TAREA #58: Choose a city, either Madrid or Barcelona. Do a little bit of light research on real-world locations in the city, and select four actual locations: A) A hotel, B) a museum, C) a restaurant, and D) a tourist spot that is unique to that city. 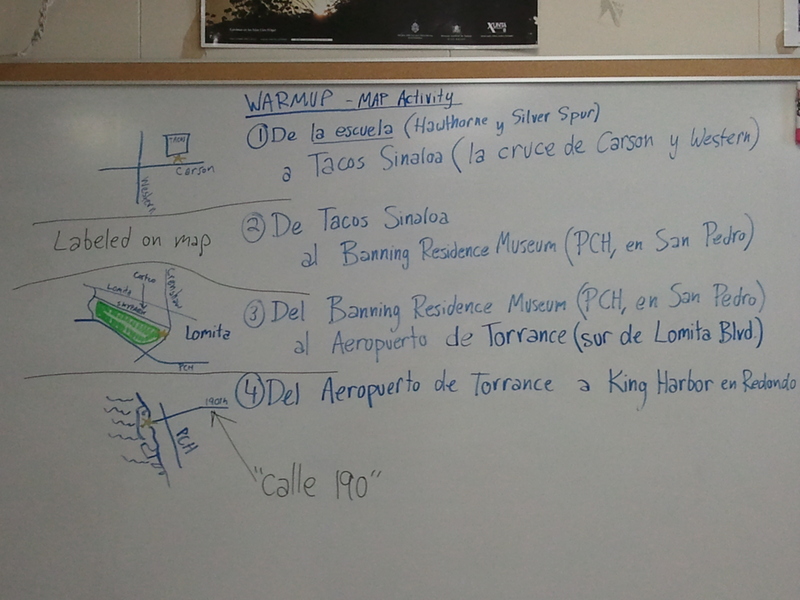 Then write out walking or driving directions from location A to B, B to C, and C to D. Use Google Maps if needed, but translate the turn-by-turn directions yourself using the vocabulary we have been studying.